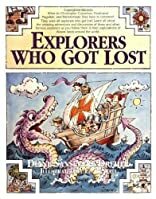 A guide to history's explorers describes the adventures of such seamen as Christopher Columbus, Dias, Cabot, and others, offering illustrations, maps, and diagrams. About Diane Sansevere-Dreher (Author) : Diane Sansevere-Dreher is a published author of children's books. 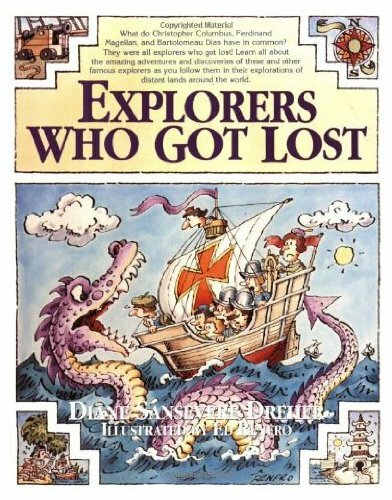 Some of the published credits of Diane Sansevere-Dreher include Explorers Who Got Lost, BENAZIR BHUTTO (Changing Our World Series).